"Great Solutions Start with Great Questions"
A little bit about myself. I’m Samuel Custer and I’m a Sr. User Experience Designer with a background in visual design, web development, and data analysis. 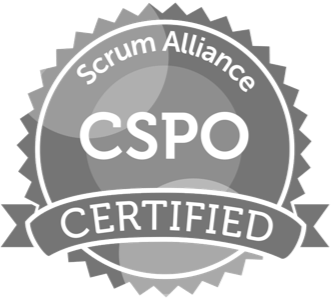 I am a Certified Scrum Product Owner and I have a passion for improving innovative & intuitive experiences in an iterative process by looking at what is already out there and working (and not working), monitoring qualitative & quantitative analytics, and improving interactions based on user feedback. It all started in my freshman year of high school when I was signed up for a class called Interactive Media. The course covered many facets of the design process starting with the principles of design and leading into web design and also covered the basics of web development covering Adobe Flash development (ActionScript). It was in this class that I discovered my true passion for design. Within a few weeks I was able to start appreciating all the conscious decision-making that went into all the things around me. A ketchup label was no longer just a ketchup label, a book cover was no longer just a book cover. I would notice the alignment, proximity, balance and much more (or lack thereof). As I learned more, I began to give myself more challenges. I started out making people YouTube channel banners, I made them for free and put my email at the bottom of them. Then I would start to get emailed by other YouTubers asking for me to make them their own custom banners - except now, I was charging for them. It grew to Twitter banners, Facebook banners, and before I knew it, people were asking me to create websites for their businesses. As the demand grew, it gave me a natural path of what I should learn next based off my customers' needs. I also started focusing on how to improve my relationships with my customers and manage multiple projects at once with more efficiency. When I turned 18 and graduated from high school, I joined the United States Army as an Information Technology Specialist. One of the best experiences I had in the United States Army was being able to manage, design, and maintain a enterprise Microsoft SharePoint site for my organization during a deployment to Afghanistan. 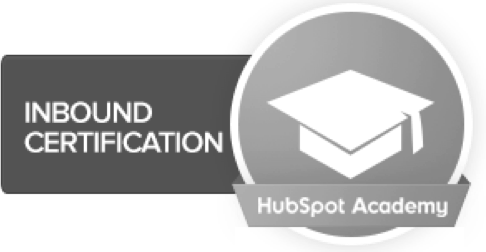 It taught me a lot about information architecture, user goals, user profiles & personas, automation tools, and customer service. It made me realize that ultimately, I want to create experiences that make people happy, increase efficiency, increase productivity, and provide value to my organization. 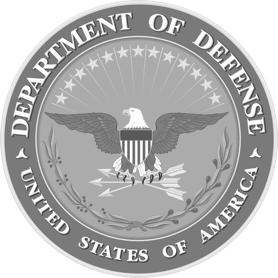 After my time in the United States Army I did a year and a half of government contracting work as a hybrid designer and developer for the National Institute of Environmental Health Sciences through NET ESolutions. There I got to work with an amazing team of designers, developers and content editors in an agile environment. I automated as much as I could to improve the developer experience which transformed into providing better and more consistent user experiences. 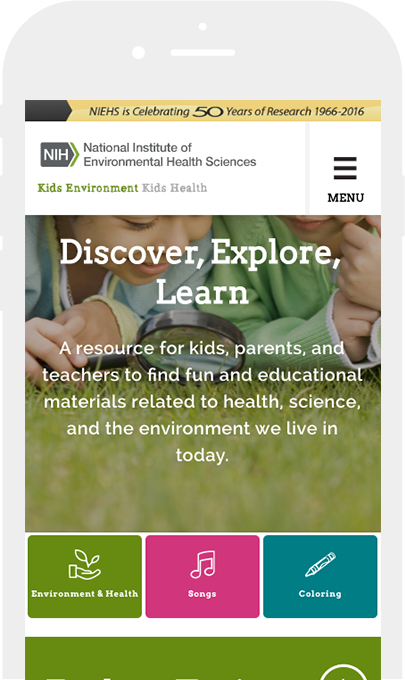 I also lead the implementation and design improvisions for the NIEHS Kids and NIEHS President’s Task Force on Environmental Health Risks and Safety Risks to Children. View some of my work. This is where you can see some of my most recent work. I’m currently working as an Assistant Vice President, Senior User Experience Designer for Citizens Financial Group, Inc..